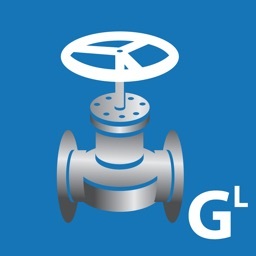 A study carried out by Worcester Bosch Group's technical support team found that the most common cause of a boiler installation problem was from incorrectly sized gas pipes. 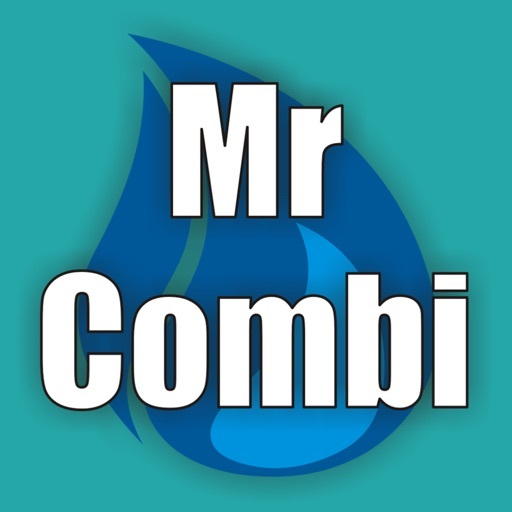 When fitting a new boiler, often the existing pipes should be replace for larger ones due to the increased output. 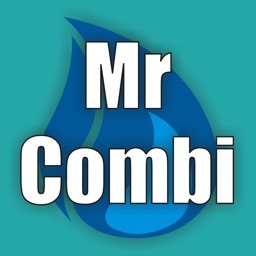 Smaller pipes will mean the boiler is running at a lower power and can cause an increase in carbon monoxide levels. 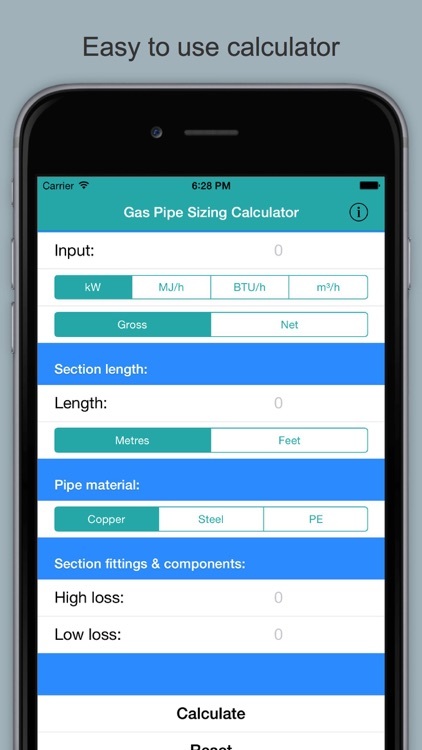 The Gas Pipe Sizing Calculator is an extremely easy to use app that will help you to select the right size pipes for installations using copper (up to 108mm), steel (up to 300mm) and PE (up to 315mm) pipes of sections up to 250m (820ft) in length. 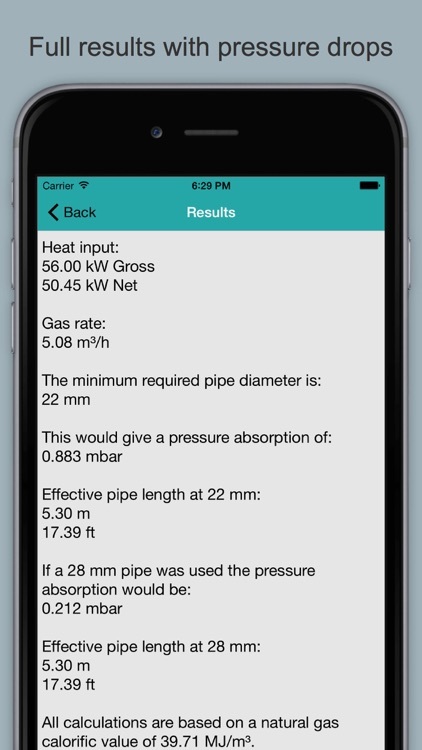 To carry out a calculation simply select the gas type, enter the appliance heat input, enter the pipe length, the number of high or low loss fittings (guidance is given in the app), select the type of pipe and then press the 'Calculate' button. 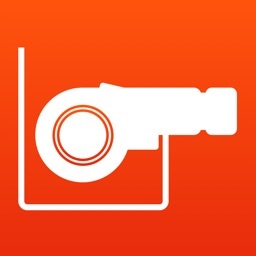 The results will show the total equivalent length, the minimum pipe diameter (metric) that should be used and the pressure drop for that section of pipe. 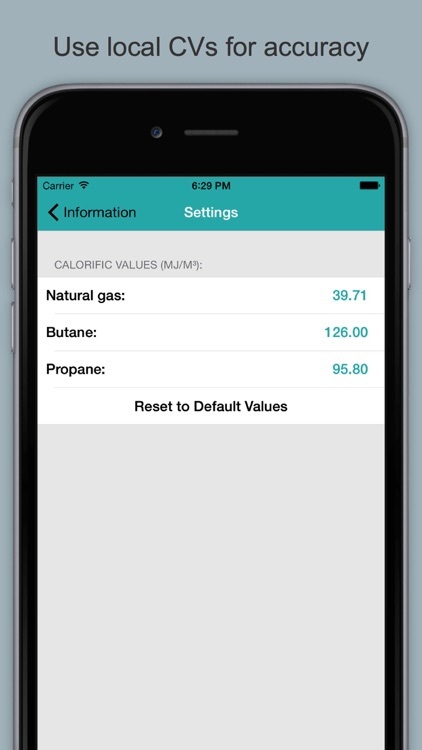 For multiple appliances each section should be calculated in turn and the kW inputs for the appliances in each section added together for each calculation. 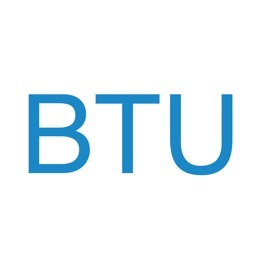 The maximum pressure drop from each appliance to the meter should be no more than 1 mbar for natural gas or 2.5 mbar for butane or propane. Adding all drops together using the minimum pipe diameters may cause this to be exceeded. 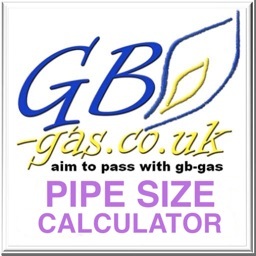 Where possible, the results will also calculate the drop if the next larger size pipe diameter is selected on a section, this should help to ensure the right sizes are used throughout the whole circuit. 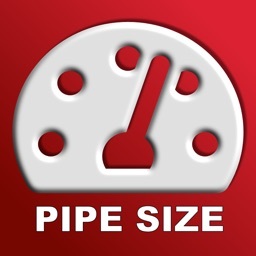 Please note: This app is designed mainly for the UK so supports metric pipe sizes only.